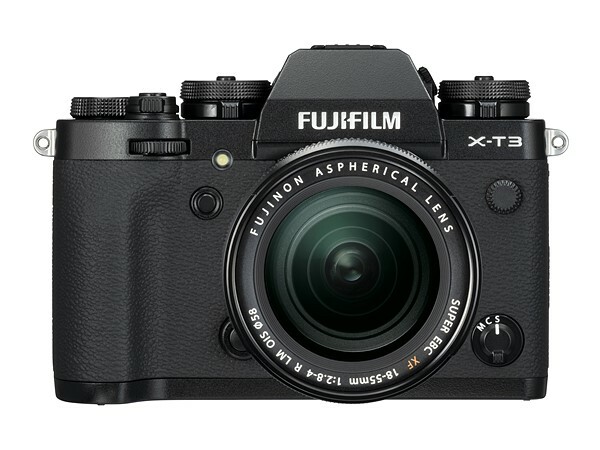 The Fujifilm X-T3 Digital Mirrorless Cameras features the new X-Trans CMOS 4 sensor and X-Processor 4 image processing engine, ushering in a new, fourth generation of the X Series. 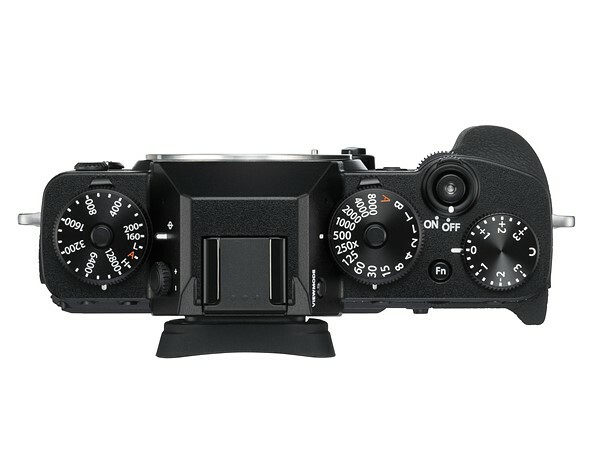 The Fujifilm X-T3 Mirrorless features a 3.69-million-dot high-resolution EVF with a high magnification ratio of 0.75x. The display time lag of just 0.005 seconds and refresh rate of approx. 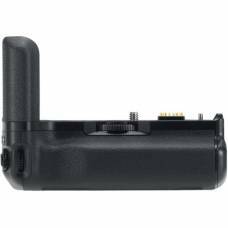 100 fps ensure smooth display of motions, allowing you to precisely identify subject movements and focus positions. 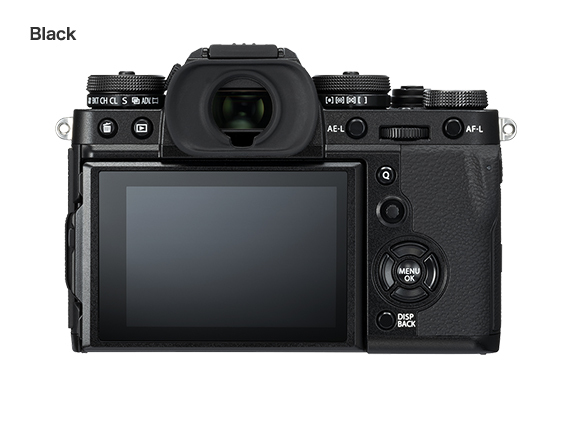 The new sensor “X-Trans CMOS 4” and new processor “X-Processor 4,” provides the highest image resolving performance, colour reproducibility and fastest processing in the history of the X Series. The X-Trans CMOS 4 has 2.16M phase detection pixelPIXELThe shortening of 'picture element', a basic unit of programmable colour forming the dots that make up an image. Pixel size depends on a camera’s resolution, which is measured in megapixels (MP), meaning millions of pixels. The more pixels on a sensor, the smaller they have to be to fit. An image's number (or density) of pixels correlate to the amount of information and image holds. 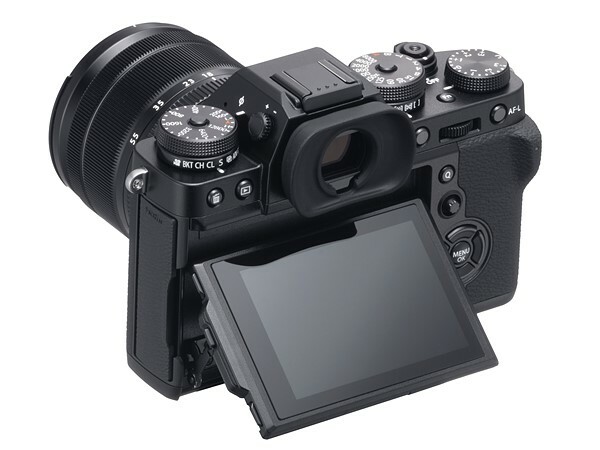 Cameras with more pixels on the sensor have a higher pixel density and thus more resolving power, able to capture smaller details with much more clarity and accuracy. Higher resolution images can be cropped more agressively and also produce better quality large prints.s, more than 4 times compared to current models*4, increasing the phase detection AF area to the entire frame (approx. 100%). 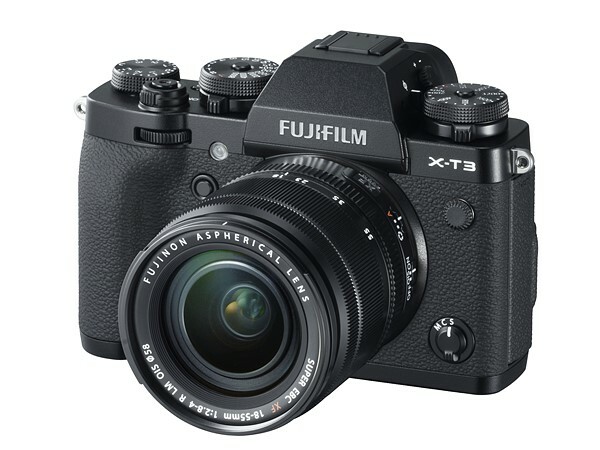 The Fujifilm X-T3 inherits Fujifilm X-T2’s popular design features, and silver colour is lineup as standard. 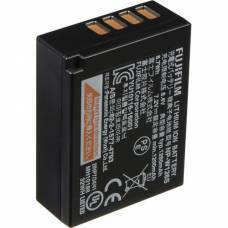 Operability and expandability has been substantially enhanced. 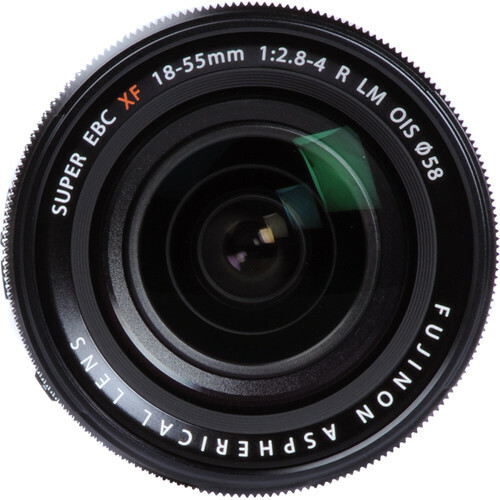 The Fujfilm XF 18-55mm f/2.8-4 R LM OIS Zoom LensZOOM LENSAllows a camera to, unlike a fixed-focal length or prime lens, change smoothly from a long shot to a close-up or vice versa by varying the focal length. 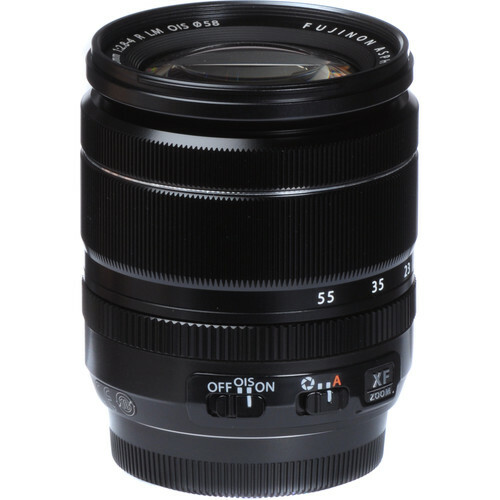 A true zoom lens, also called a parfocal lens, is one that maintains focus when its focal length changes. Due to more moving parts, zoom lenses often produce images of slightly lesser quality than their prime lens counterparts. However due to the inherent flexibility of being able to vary the focal length, they are extremely popular for photography where composition needs to be adapted quickly - such as at weddings, for example. 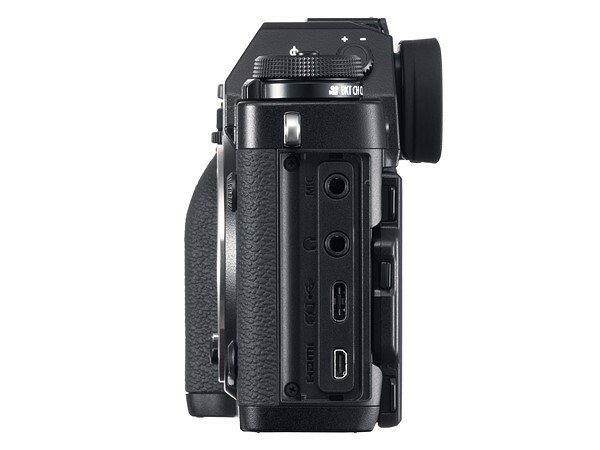 is the first zoom lens for the X mount on their X-series interchangeable lens digital cameras, and is sure to find a home in the kit bags of many shooters who are already attached to this APS-C sized camera system. 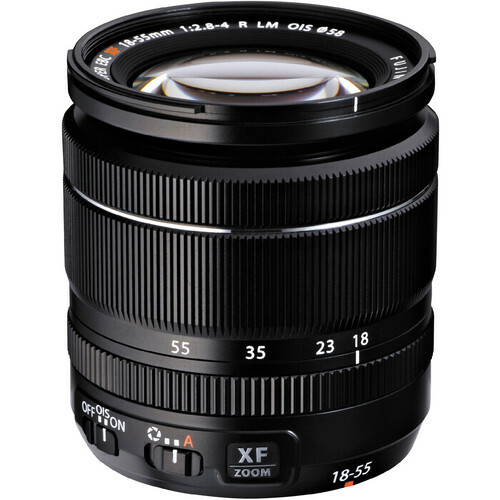 A versatile, compact lens that can travel easily and respond to a range of shooting situations, the XF 18-55mm has the focal lengthFOCAL LENGTHMeasured in mm, it is the distance from the focal point of a lens (its centre or curved mirror where light converges) to the plane of the image sensor (film) when an object is in focus. A shorter focal length lens sees a wider image and a longer focal length brings your subject closer. For example, a 15mm lens sees a very wide image and is perfect for landscape photography. Conversely, a 500mm lens sees a very narrow image, brings the subject much closer and is thus great for subjects that are far away, like a bird in a tree. 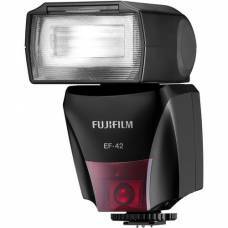 With zoom lenses, its minimum and maximum focal lengths are indicated, for example, as 24-105mm. A zoom lens allows you to change the lens’ focal length, with shorter (wide-angle) and longer (telephoto) options, whereas a fixed focal length lens requires you to move back and forth to find the correct image composition. 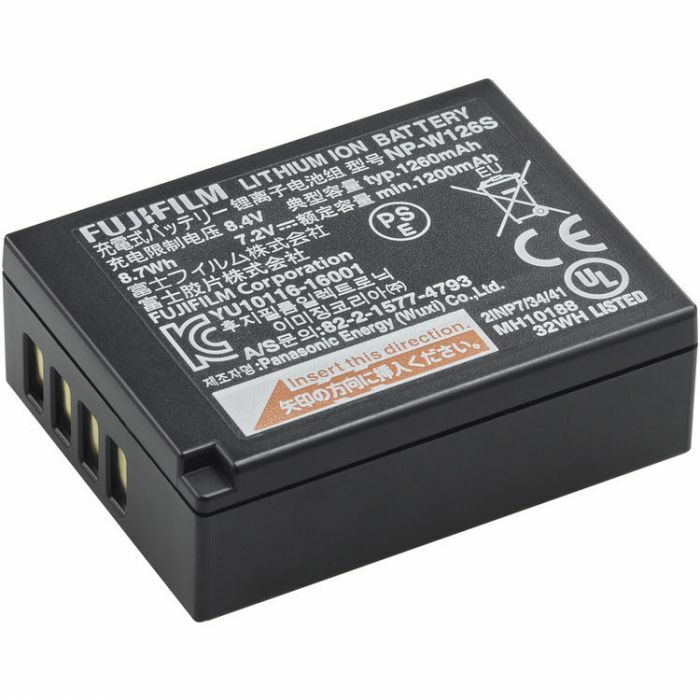 equivalency of 27-84mm in the 35mm format. 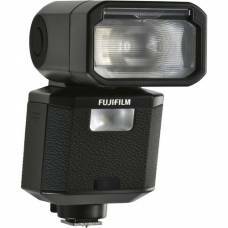 This covers a standard zoom range from basic wide-angle to medium telephoto and is ideal for day-to-day shooting needs from group shots to portraiture, cityscapes to natural vistas. 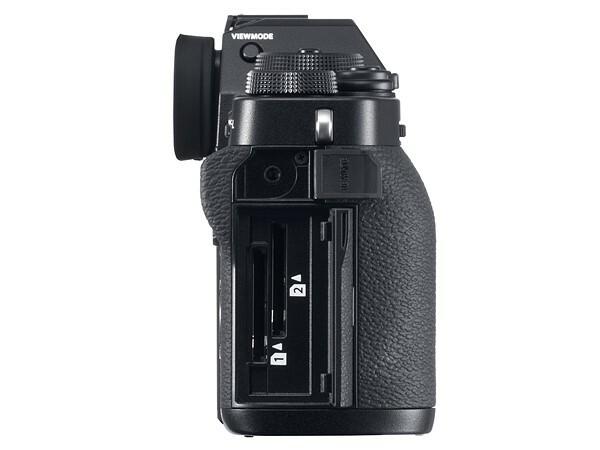 It's a great lens for street photography as well.